Mizlink Pakistan features success stories of women of Pakistan on our website - Mizlink Pakistan, a page for Pakistani women entrepreneurs, professionals and Corporate Executives. The idea is to actually promote women entrepreneurs and professionals that could not only enhance their own social circle but also motivate other women to step up and enter the world of entrepreneurship and professions. Here are our pages: https://www.mizlink-pakistan.com/ https://www.facebook.com/MizlinkPakistan. Handmade soaps are made of natural and essential oils while company made soaps contain harmful chemicals, I always hated how these soaps were readily available on the market and nothing decent ever was. I took it onto myself to provide the market with a healthier alternative. How did you get here and how long have you been in this field? 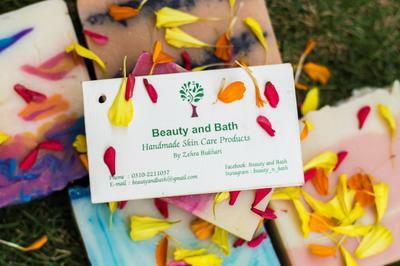 Handmade soaps are beautifully designed and give customers a variety of options to beautify their skin. I was always passionate about making a variety of new soaps with creativity and my own recipes to give out a series of new, safe and beautiful product to the consumers, but I did not exactly know the craft inside out. It was during my visit to Canada few years back that I got the chance to attend a short course on making handmade soaps, and I brought back the expert skill to now do what I had always wanted to. 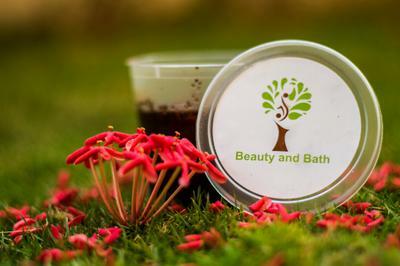 Introducing handmade soap in my country and make people aware of why it is important to be using natural products on their skins, making handmade soap is an art and involves a lot of creativity. I love that the most about my work. 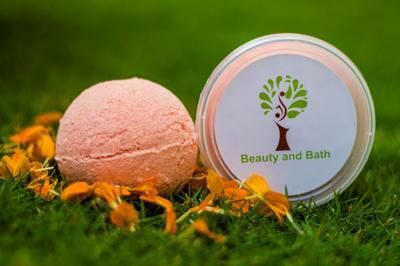 Introducing the idea of handmade soaps, bath bombs, scrubs and a lot more in Pakistan at a very reasonable price. Promoting handmade soaps and teaching the needy women on how to make handmade soaps in their community to help them make a living out of a simple yet cashable skill. A word of advice you would like to pass on to other women struggling with their startups? I would like to suggest to the newly starting women entrepreneurs that whatever they think they can do is exactly what they can, they should not let anyone discourage them and count on themselves and they’ll soon find themselves and their businesses flourishing. It's a great achievement for a women, you are a great inspiration for all females who wanted to do something but have a fear. I suggest you to inspire females around you & sahre your contribution towards society.